Becky Lynch – I think my high cheek bones – those super model cheek bones – has caught on. I don’t mean any negativity by it. She’s a beautiful woman. I’m a mark for Maureen O’Hara. My favorite movie is The Quiet Man starring John Wayne and Maureen O’Hara. I’ve had a crush on Maureen O’Hara since I was a teen and Becky Lynch is Irish by the way, she has red hair by the way and she’s a very beautiful woman. So, I harken back to my Maureen O’Hara crush and I’ve gravitated now to Becky Lynch, who’s very tough, very physical – I like that. 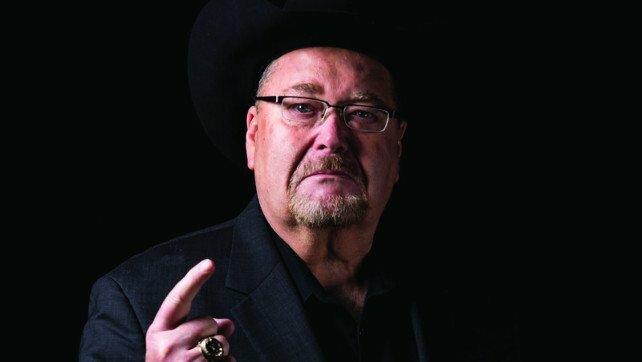 Readers interested in listening to The Jim Ross Report in its entirety may do so HERE.